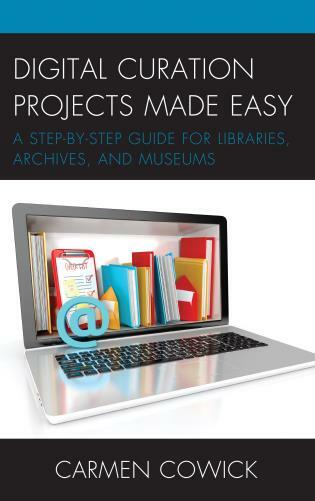 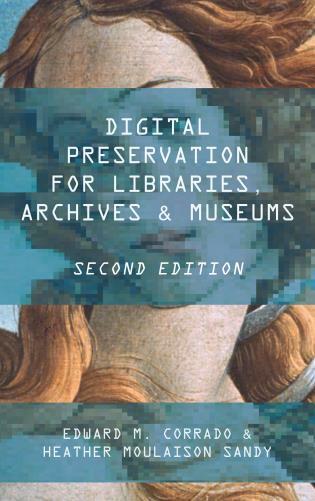 This new edition of Digital Preservation in Libraries, Archives, and Museums is the most current, complete guide to digital preservation available today. 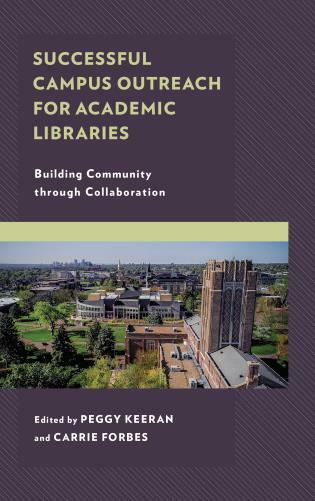 A librarian, administrator, and information technology expert, Edward M. Corrado is Associate Dean, Library Technology Planning and Policy at the University of Alabama where he is responsible for the information technology operations and planning, and executing a strategic vision for library technology. 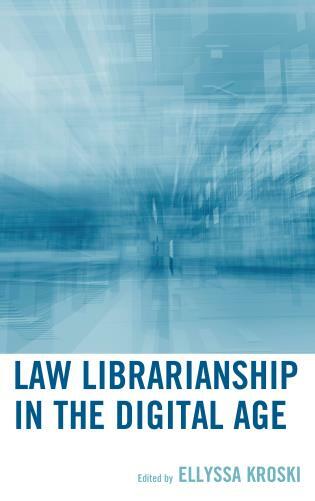 He has published and presented nationally and internationally on various topics including digital preservation, cloud computing, open source software, emerging technologies in libraries, and the role of libraries in democracy 2.0. 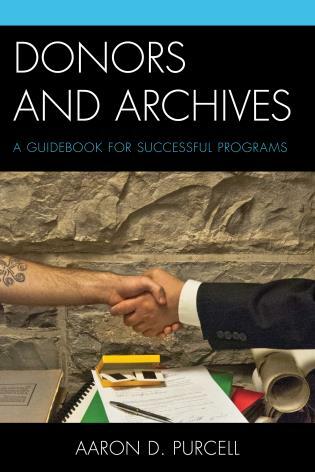 He earned his MLS from Rutgers University. 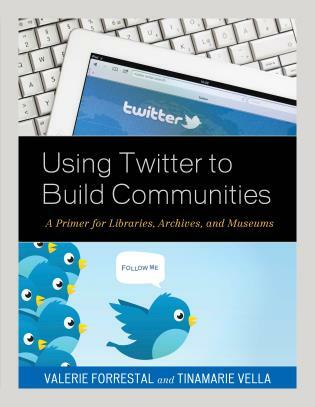 Heather Moulaison Sandy is assistant professor at the iSchool at the University of Missouri. 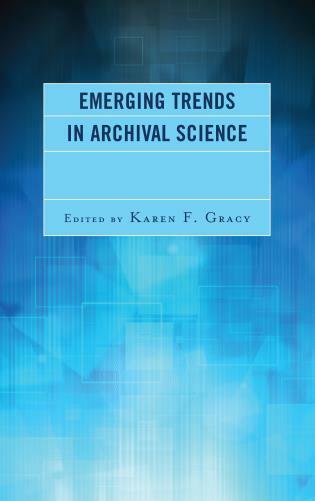 Her research focuses on the intersection of organization of information (e.g., cataloging and classification, and metadata) and digital information technologies (e.g., digital libraries and platforms), with the long-term access to materials emerging as a natural combination of the two. 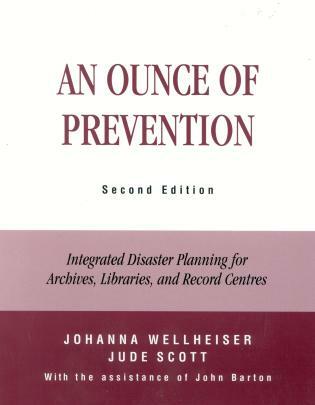 Moulaison Sandy has published and presented nationally and internationally in these areas. 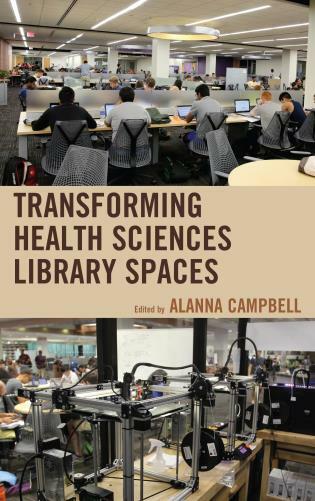 Her teaching interests stem from these interests as well, with Moulaison Sandy teaching classes in both areas at the iSchool. 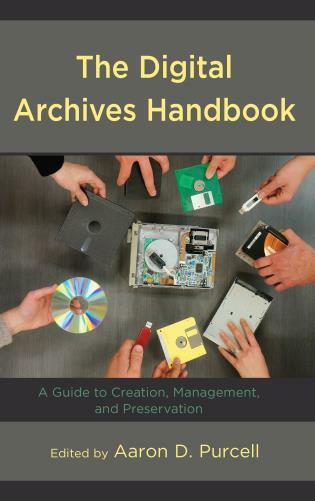 Corrado and Moulaison Sandy's work on digital preservation sheds new light on how to create and sustain a digital preservation program. 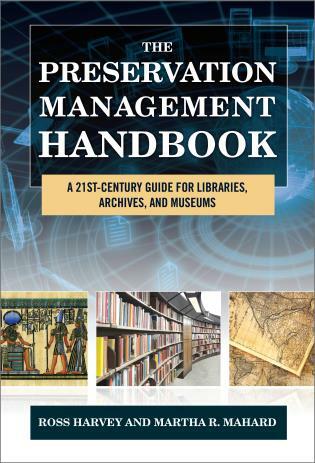 Focusing on the inter-connected areas of management, technology and content the ‘digital preservation triad’ provides libraries, archives and museums with an useful model for approaching just about any type of digital preservation issue. 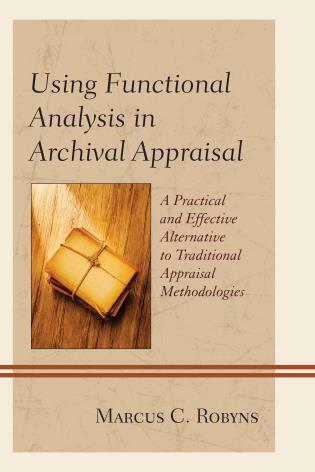 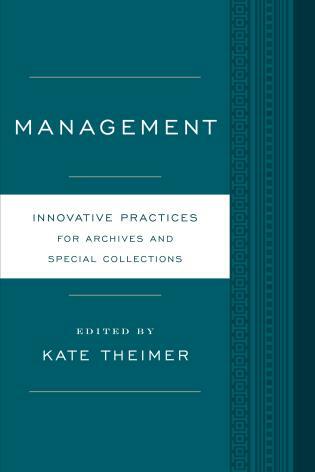 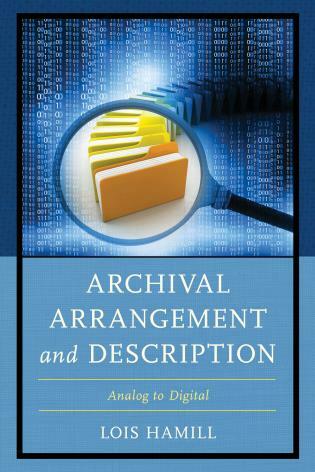 Corrado and Moulaison Sandy provide a broad view of digital preservation, beyond the technical aspects of bit-level preservation, and capture expertly the interrelatedness of content, technology, and management. 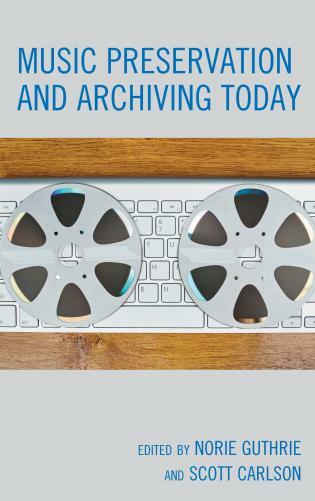 Digital Preservation for Libraries, Archives, and Museums is an essential resource for librarians, archivists, and curators involved in planning and managing digital preservation activities. 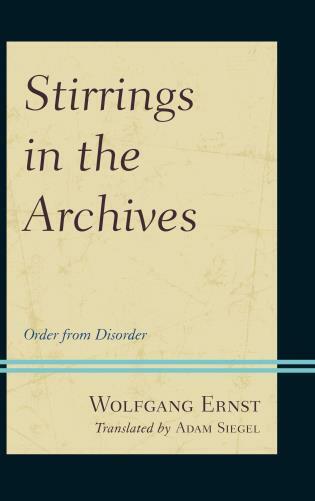 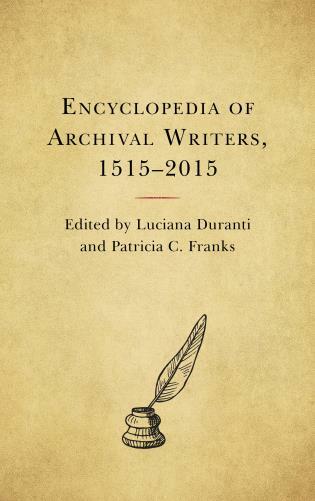 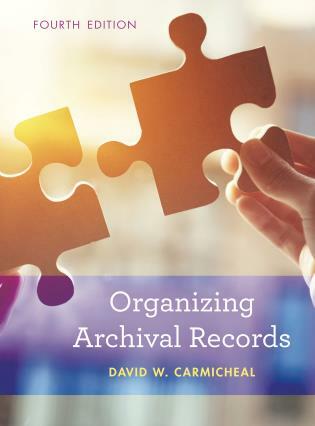 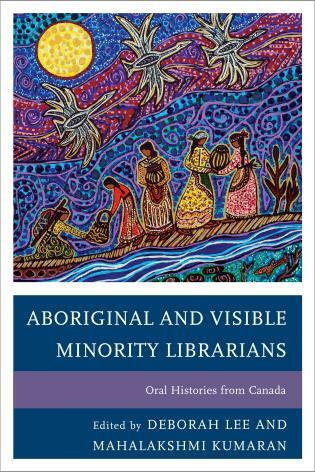 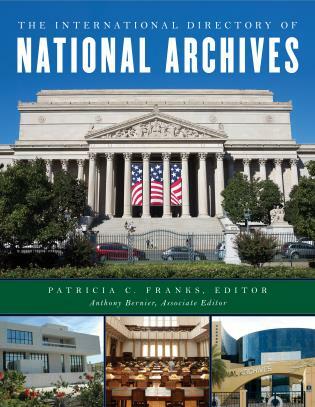 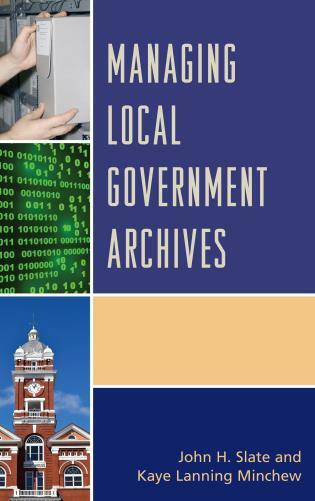 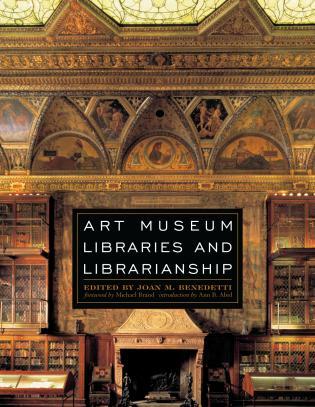 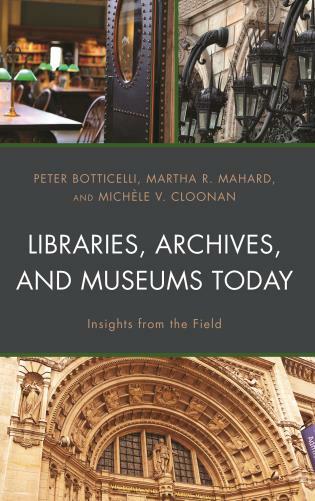 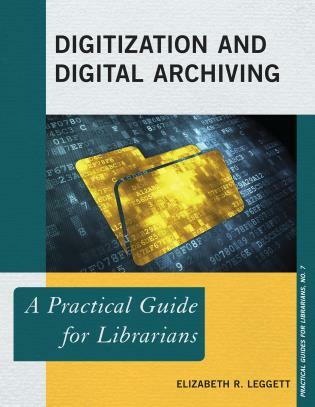 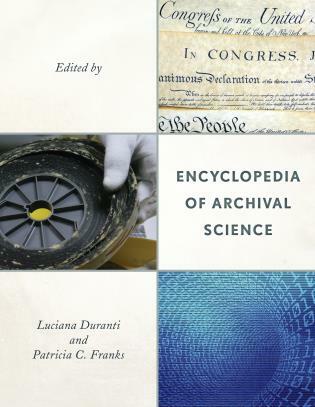 Recommended for faculty and students in library and information science programs, especially for courses in digital libraries, digital preservation, digitization, and data curation.